Creative Nail Design now offers Brisa Lite products that strengthen and extend the life of Shellac manicures, and make them work for weak, peel-prone nails, too. 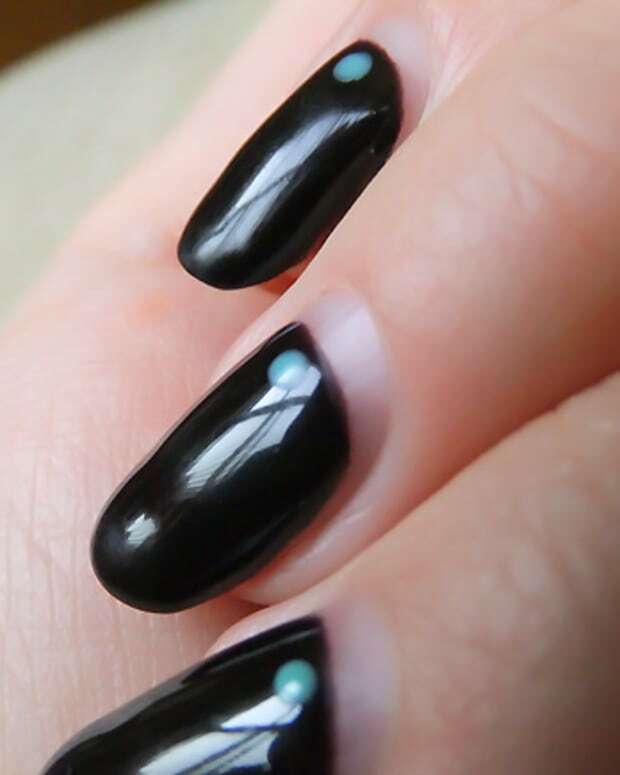 Clever Creative Nail Design. 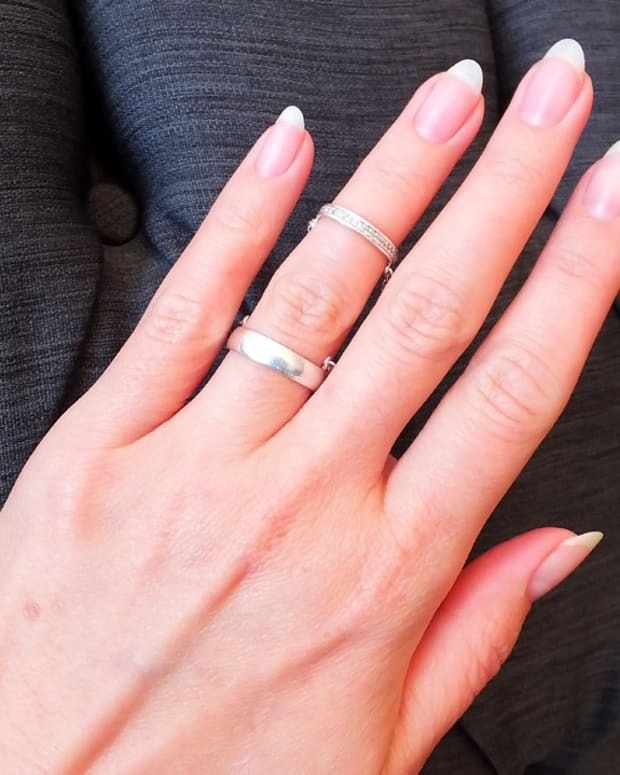 The company executed a brilliant marketing and PR campaign that made CND Shellac, a salon-exclusive manicure service, practically a household word. "Shellac" quickly became synonymous with "soak-off gel mani" the way "Kleenex" is synonymous with "tissue." And it drove my too-literal side nuts when people kept referring to my gel manicures as Shellac because they&apos;re usually OPI Axxium, or OPI Gelcolor, or Artistic Colour Gloss, or Gelish, or Entity -- not Shellac. That&apos;s because naturally weak and peel-prone nails like mine do not get along with Shellac at all. I found that out with just one mani that lasted me barely 11 days and resulted in peeling layers and broken tips. 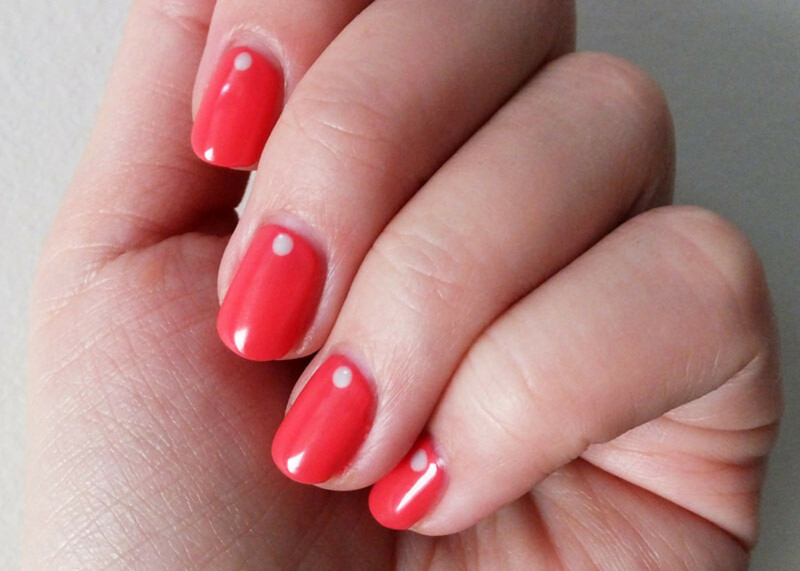 Shellac is a hybrid of gel and polish; it lacks the strength and durability of the gel formulas I regularly wear instead. How else is CND clever? They listened. And to answer the complaints of the weak-nailed set like me, they&apos;ve released two new products that add durability to a Shellac mani without adding to the soak-off* time. 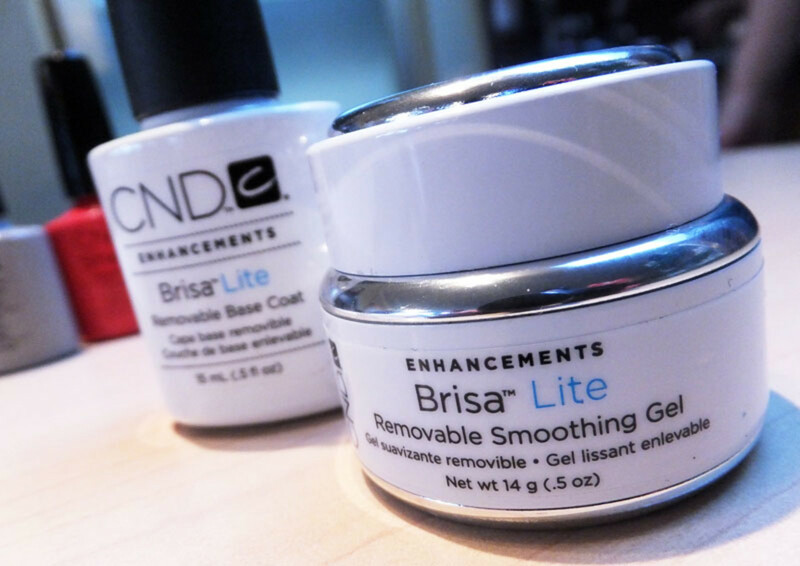 The CND Brisa Lite Removable Base Coat (above left) and CND Brisa Lite Removable Smoothing Gel (above right) are extensions of the Brisa sculpting gel line CND released some years ago. Unlike Shellac, they&apos;re not gel/polish hybrids, they&apos;re gel, formulated with acetone-soluble polymers (referred to as ASP) so they&apos;re easy to remove. 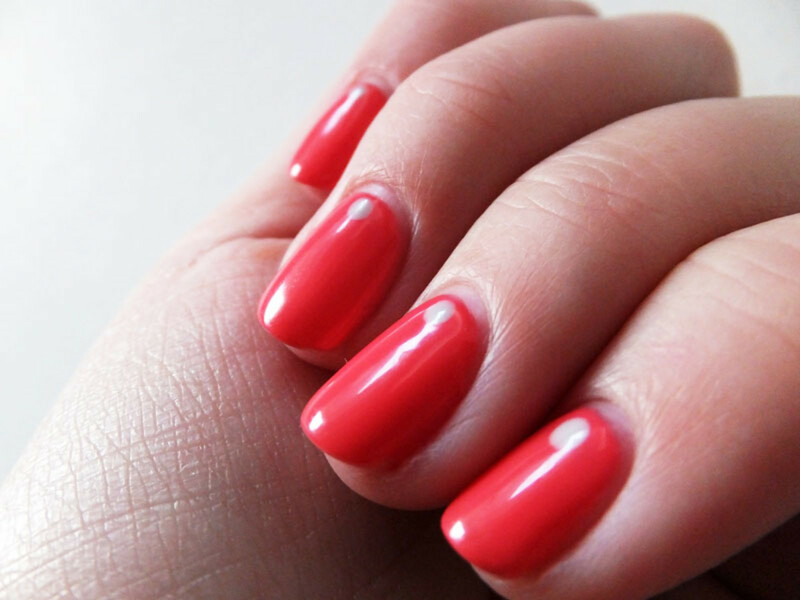 And used underneath Shellac, they add flexible strength and extend the wear up to three weeks. But do technicians have to apply both products? According to CND Education Ambassador Jenn Mather, the Brisa Lite Removable Base Coat has superior adhesion qualities that help it bond to the keratin in nails, yet it takes less than 15 minutes to remove. It acts as a quick-release layer under the Removable Smoothing Gel, which smooths over ridges and adds strength without adding thickness. Now, thanks to CND Brisa Lite, the weak-nailed like me can choose our long-wear manicures based on colour, rather than the brand. That&apos;s some kind of mani freedom, isn&apos;t it? To find a salon that uses Brisa Lite, you should be able to search via cnd.com/find-salon under the name of the product. Brisa Lite is pretty new, however; you might do better at first to call salons in the area that come up under Shellac services to ask if they&apos;re using Brisa Lite. *Note: when I use the term "soaks off," I don&apos;t necessarily mean via dunking nails in a bowl of acetone. I mean via removal wraps, which hold acetone-soaked fabric or cotton against the nail bed for a number of minutes. It&apos;s soaking the nail if not the fingertips, but it&apos;s still soaking as far as I&apos;m concerned.